Welcome to The Icon of South Serpong. 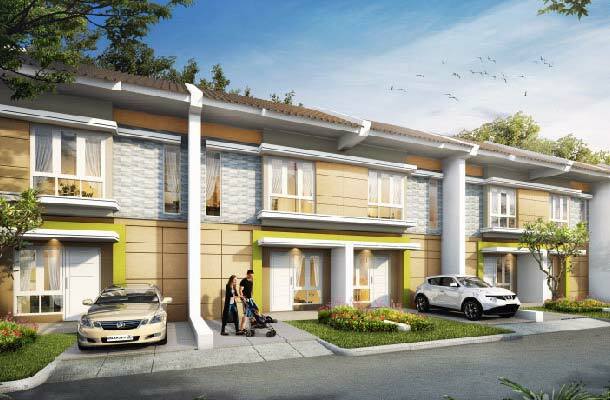 Paradise Serpong City is a 150 Ha Master Planned city for the modern Indonesian family. 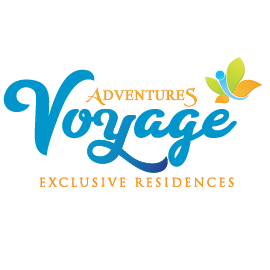 Strategically located in Serpong, Paradise Serpong City is accessible by multiple Serpong toll roads and public transportation stations. 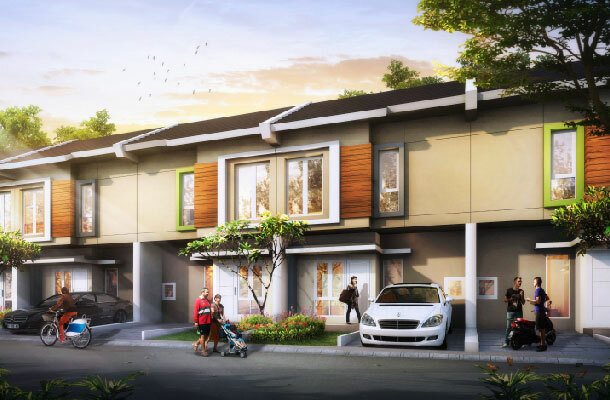 Strategically located in South Serpong just 3.5 kilometers from toll road exit of Tol BSD KM12 and just 3 kilometers from train station Rawabuntu. Want to join our community sooner? Ready stock homes are built homes where you can quickly move in. Homes are spread across clusters. 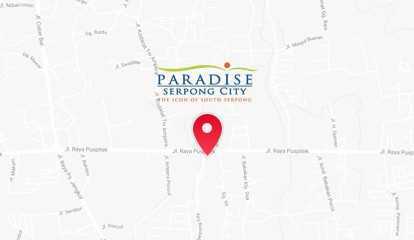 Strategically located in South Serpong, Paradise Serpong City is accessible by multiple Serpong toll roads and public transportation stations. 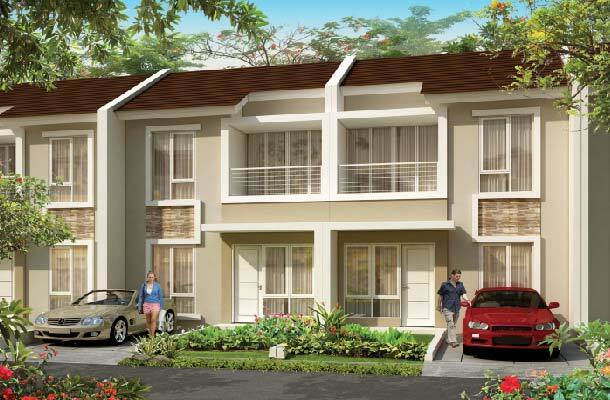 Close to hundreds of schools, universities, hospitals and close to the Fast Growing Central Business District of Serpong. Interested to have any of our houses? We work with so many banks to provide the easiest and best KPR programs for you. Whether you have any questions or interests in our product, please don't hesitate to ask us.